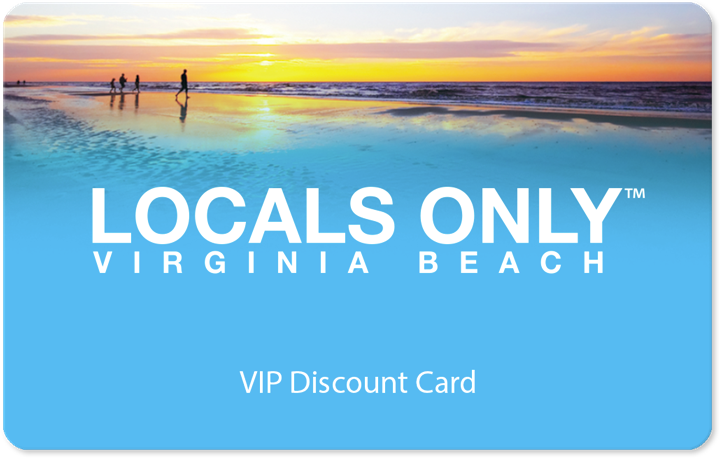 For Locals Only VB members, Rubin Communications Group will review your website at no cost and provide easy tips on how to improve content and visibility! Rubin Communications Group (RCG) is a full-service public relations and marketing firm located in Virginia Beach. RCG is more than the best team of media mavens and reputation managers in Hampton Roads. They are also experts at video productions, event planning, social media, graphic design and partnering clients with worthy non-profits. If you need visibility in Hampton Roads, you want RCG in your corner.